Now is a GREAT time to buy a home in the Atlanta area! Follow our simple steps to finding your Dream Home! The brokers and agents at Dream Street Property have over 50 combined years experience in the Greater Atlanta real estate market. Our personalized strategic buyer’s plan will have you in your dream home in no time! 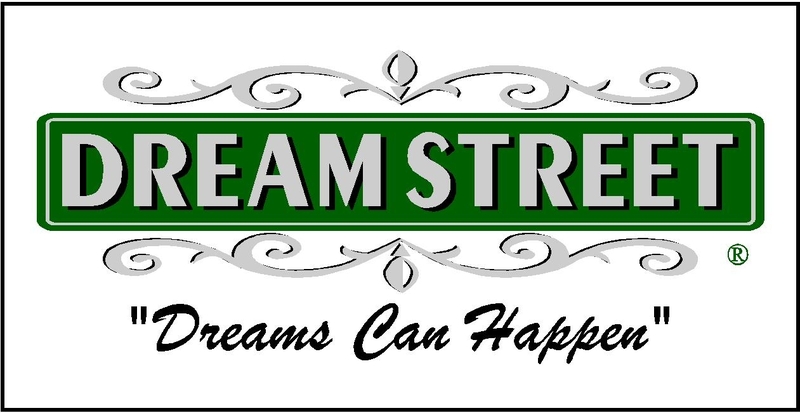 Click here for more information about Dream Street Properties. Getting your financing arranged and pre-qualified by your lender allows you to have buying power, and shows the seller you are serious about buying a home. Click here for more information about pre-qualifying. Think about where you really want to live, and why. Would you prefer an easy commute to work? Need great schools? Like to be close to shopping and parks? Our agents can help you narrow down your search. Many Atlanta area communities offer a variety of amenities. From swim and tennis, to equestrian facilities, to a quiet home on a country lane, decide what is right for you! Your Dream Street agent can search for you or you can use our easy home search tool above to preview homes from wherever you are! Your agent will verify current information and make sure your selections are available and make appointments to accompany you to tour your selected homes. Or if you prefer we will personally preview your selections for you! Make your selection and make and offer! Our agents are experts at writing contracts and negotiating price! Click here for more information about making an offer. Proceed to due diligence, your time to evaluate and inspect the property for any underlying problems. Click here for more information on the due diligence period. Remember, if financing, the closing attorney represents the bank. Your Dream Street agent will be there to represent you! Click here for more information on what your Dream Street agent will do for you at closing. A Dream Street Agent is ready to take your call! Hey Buddy!, I found this information for you: "Buying a Home". Here is the website link: https://www.dreamstreetrealestate.com/buying-a-home/. Thank you.